Eyebrow Microblading by licensed providers in West Branch, Ogemaw County, Michigan. Eyebrow microblading before & after example. 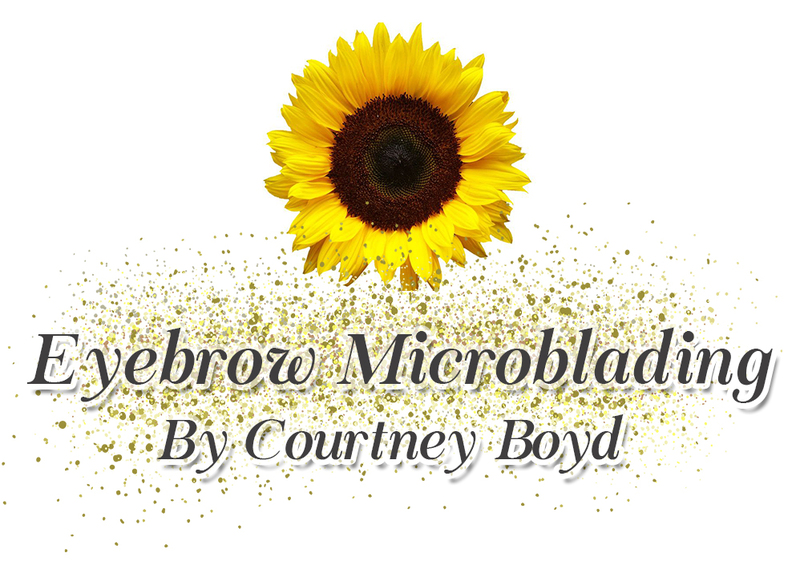 Microblading is a semi-permanent tattoo that fills in thin eyebrows. While regular eyebrow tattoos are merely dark lines of ink, microblading involves using a special tattoo pen to draw individual hairs onto your brow.